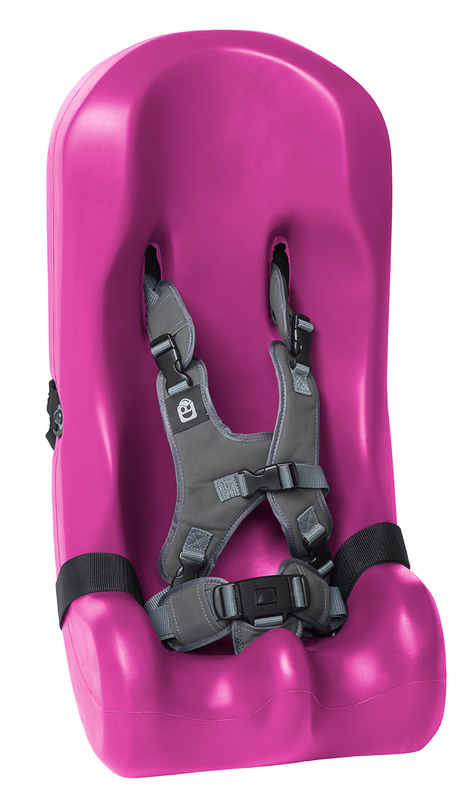 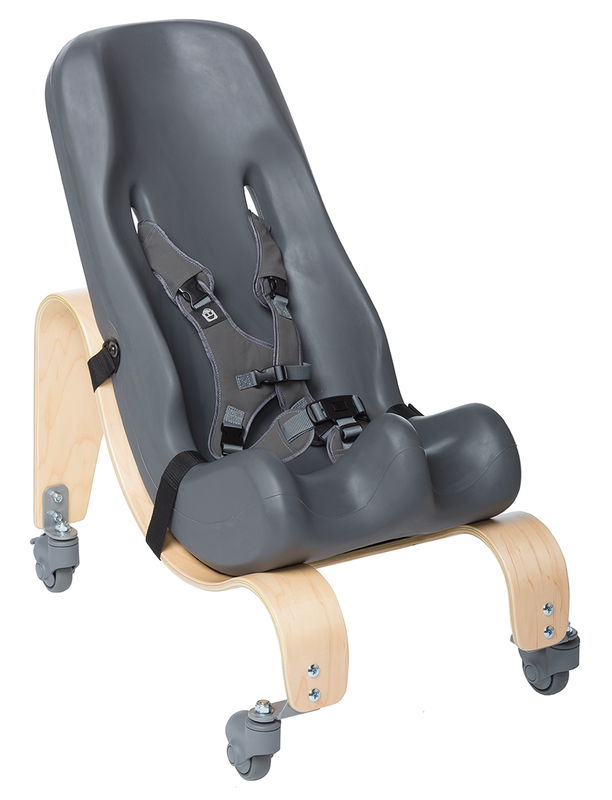 Special Tomato Soft-Touch Sitters are available in a size that will fit any child. 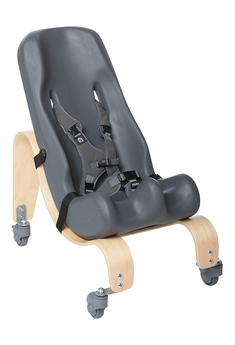 The size three Soft-Touch Sitter with Mobile Base offers children aged 6-9 years old a mobile seating solution. 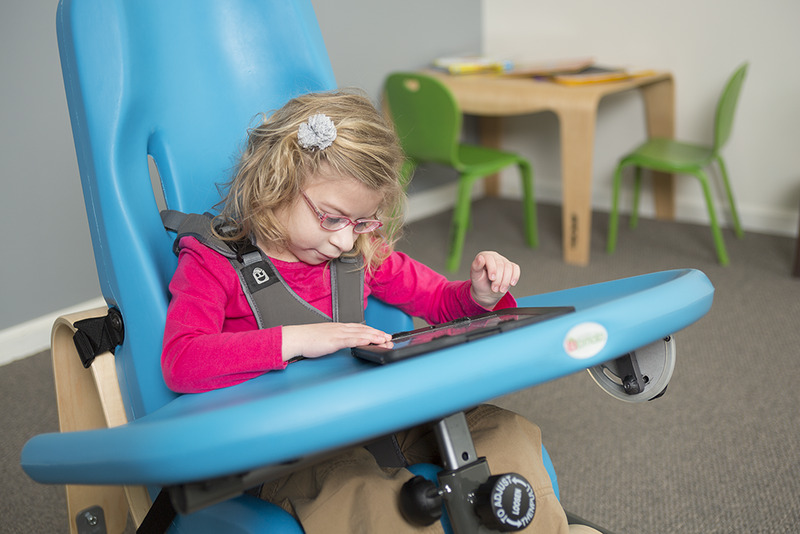 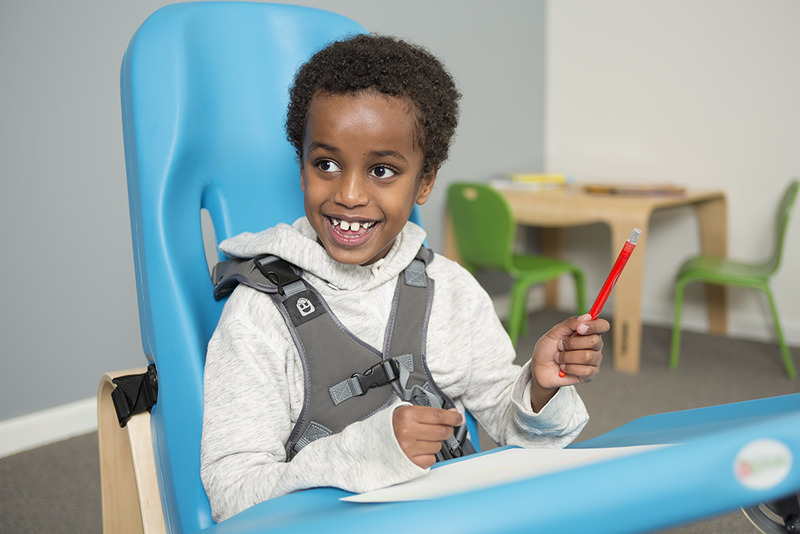 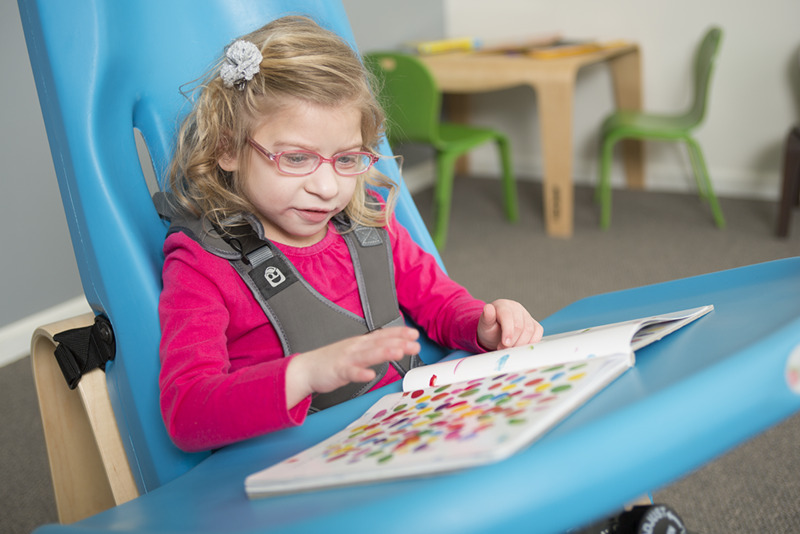 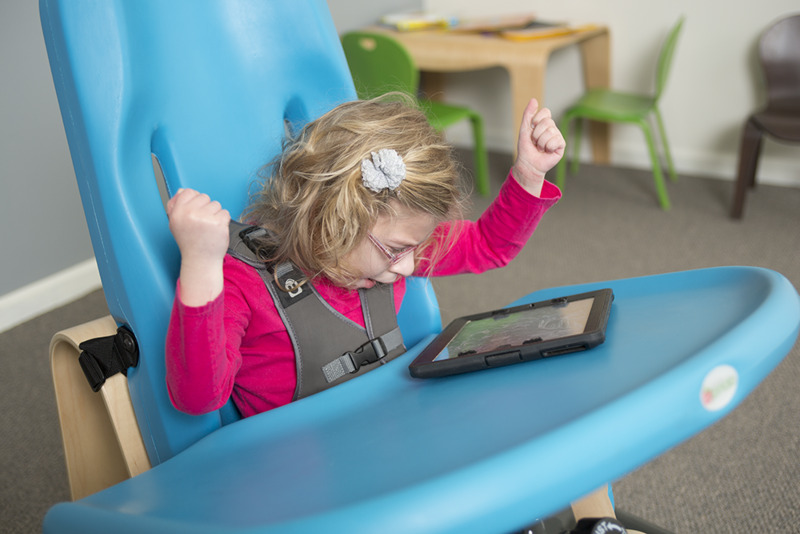 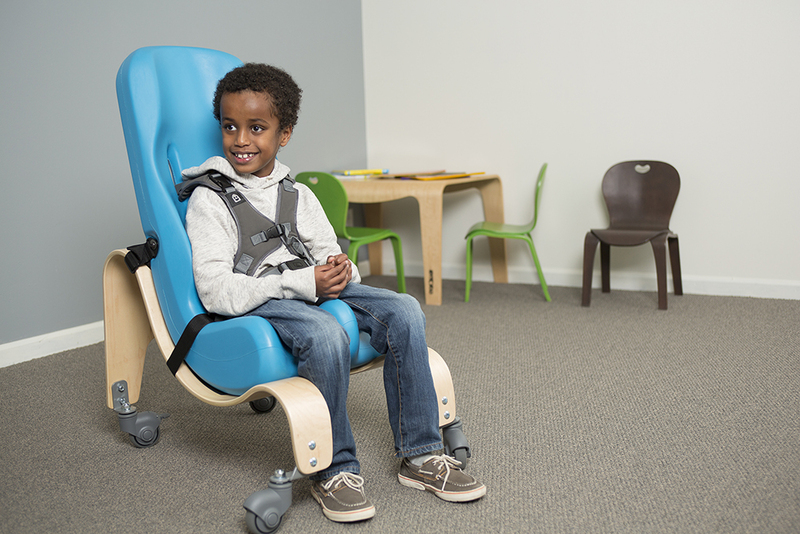 Soft-Touch Sitter with Mobile Base provides the right seating posture and positioning for children with mild to moderate physical involvement. 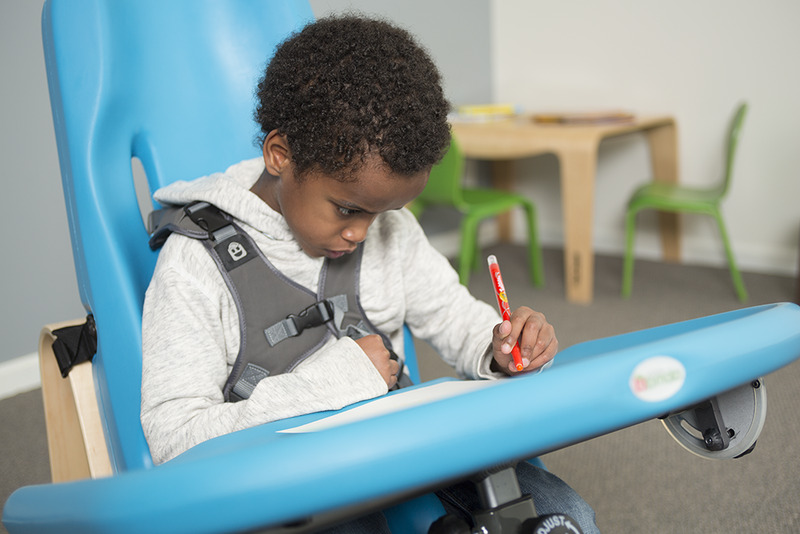 The new chocolate sitters and wooden bases lend themselves nicely to any home decor and fit into school classrooms.